Empowering Women Through Small Business Grants. Lifted is supporting local women through small business grants. These grants allow them to start or further develop their existing business. Women who are looking to apply for the grant are fully vetted — they are required to submit an application that details expected annual overhead and cost of goods, along with business experience (if any), family makeup, resource planning considerations, and more. The purpose of the application process is to ensure that Lifted is providing financial assistance to the most qualified candidate. 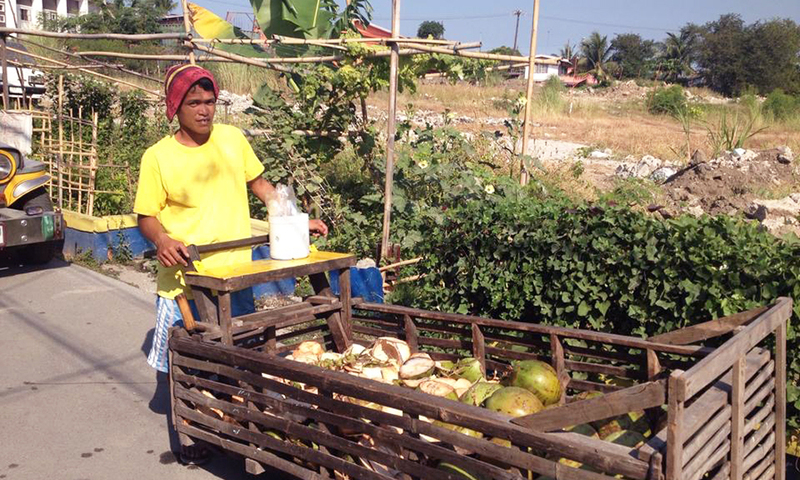 Sari-Sari stores serve as an important economic and social location in the community. 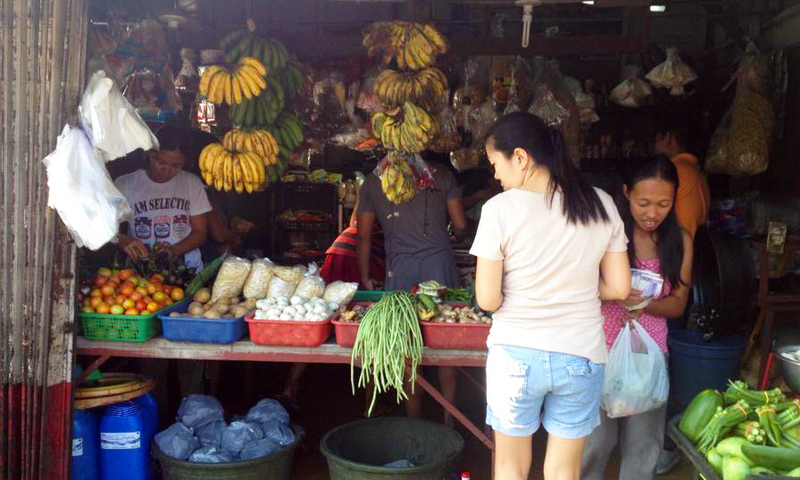 Sari-Sari stores are an integral part of Philippine culture, located in every neighborhood (often times inside the owner’s house), and provide essential household goods. Sari-Sari means “variety” – and you get exactly that. 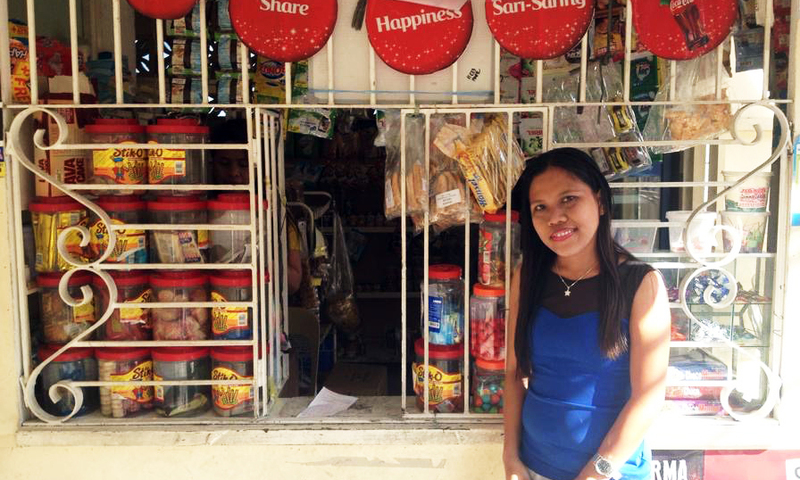 From toiletries to food, Sari-Sari stores provide members of the community easy access to basic commodities. 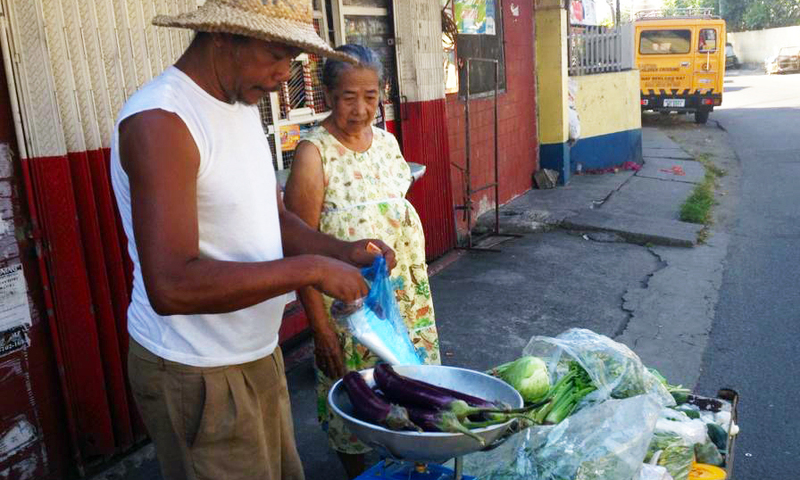 There are approximately 1 million Sari-Sari stores in the Philippines, generally run by micro-entrepreneurs who save up years of income to be able to afford initial inventory cost. Your donation will go towards the initial start-up cost or add-on capital for inventory. 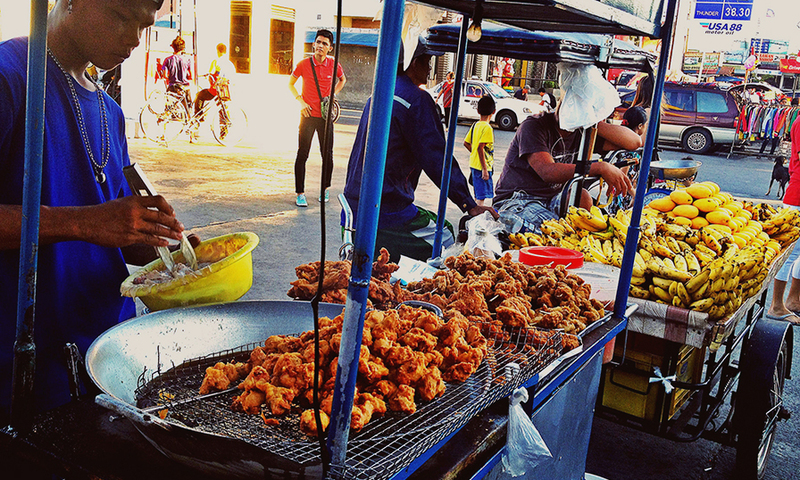 Street food could be found in almost every street corner in the Philippines. 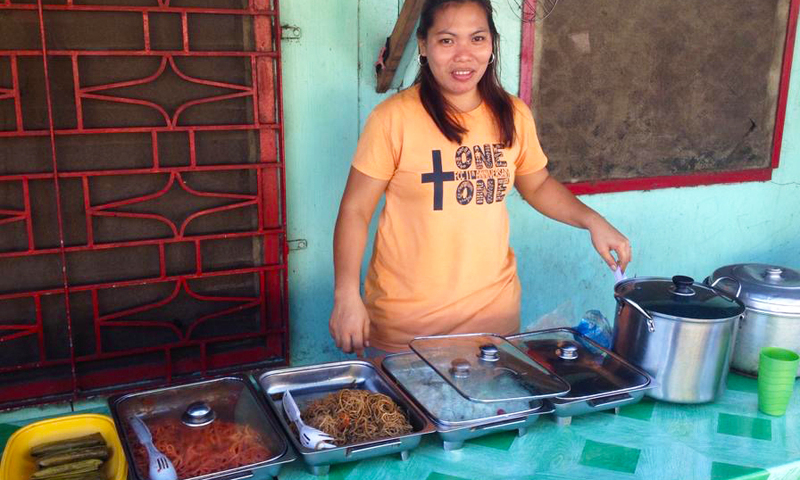 Micro-entrepreneurs, mostly women, sell affordable and homemade snacks for passersby. 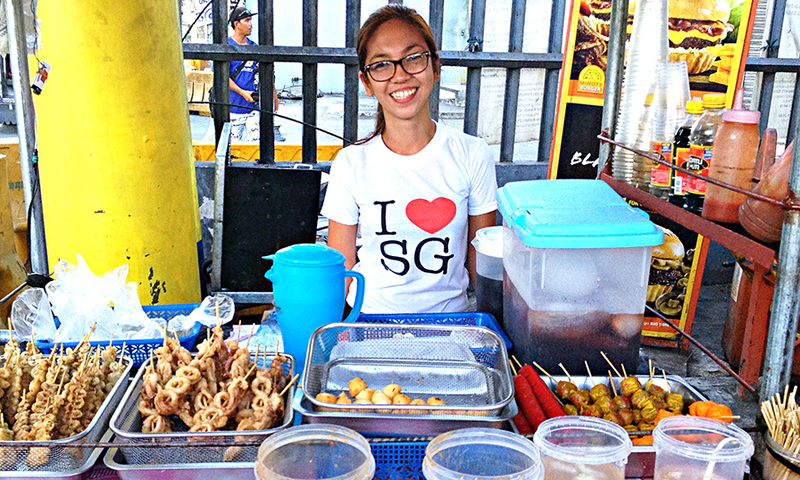 Street food is a vital part of the Filipino lifestyle and a great opportunity for small business owners to earn revenue. From chicken skewers and fruit to homemade drinks and the infamous balut (Google it! ), these snacks are a common alternative to the pricey food you would purchase from McDonalds or other western fast food chains. Your donation will go towards the initial start-up cost or add-on capital for food stall vendors. 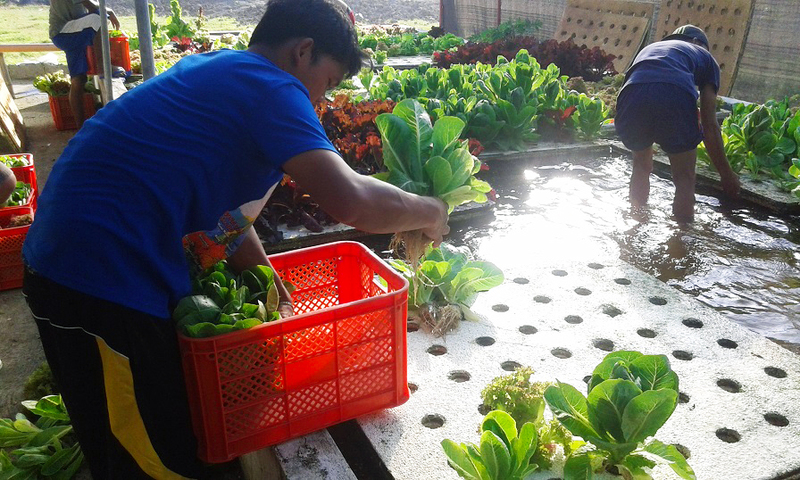 Aquaponics is a combination of aquaculture (fish farming) and hydroponics (growing plants using water rather than soil). 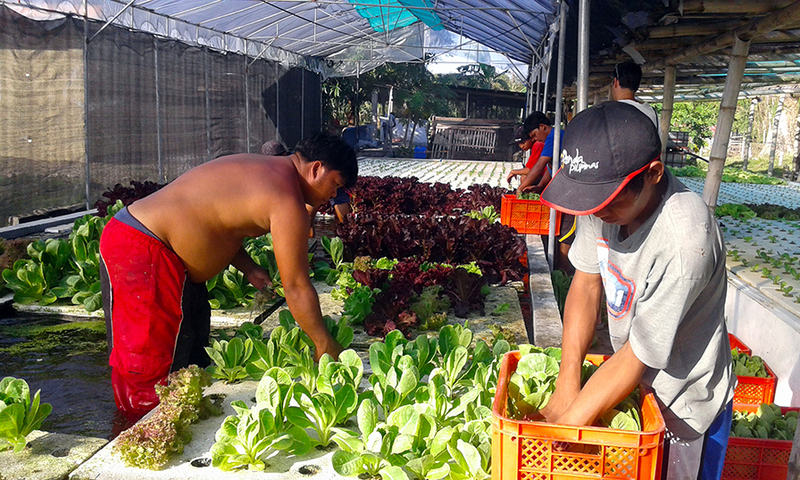 Aquaponics provide a stable food source along with a reliable income source, making it an ideal and sustainable project for Lifted to fund. Plain and simple, by funding aquaponic systems, we will be able to to give people job opportunities (construction, maintenance, distribution of produce and home aquaponic kits) and help combat hunger by producing local and affordable produce. We would also like to educate the locals on how they can do this at home and become self sufficient. One of the most compelling facets of aquaponics is that it starts producing food and cash flow within weeks of completion. Aquaponic systems require very little real estate; systems occupy very little space, which is ideal for people who live in crowded and small homes. 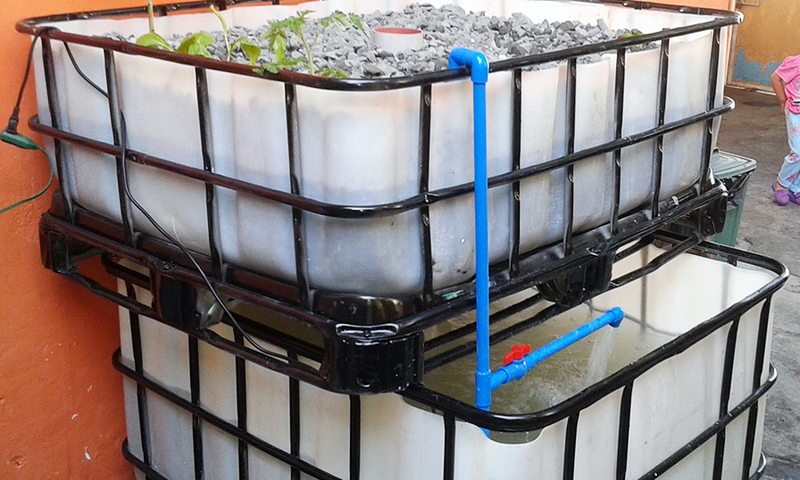 Your donation will go towards the initial cost in building and installing the aquaponic system.